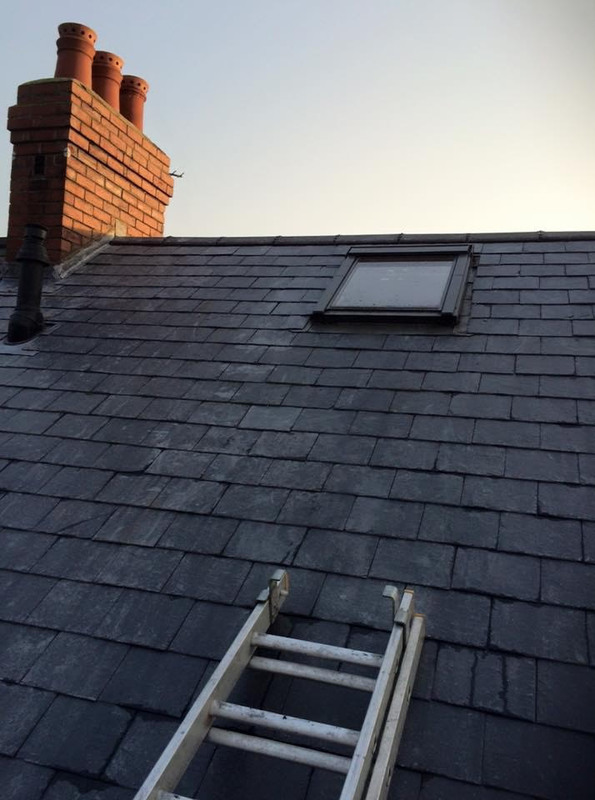 Are you looking to replace or fix an old rooflight? Or fit a new roof light where you have a darkened room or loft space, or lighten up a hallway? 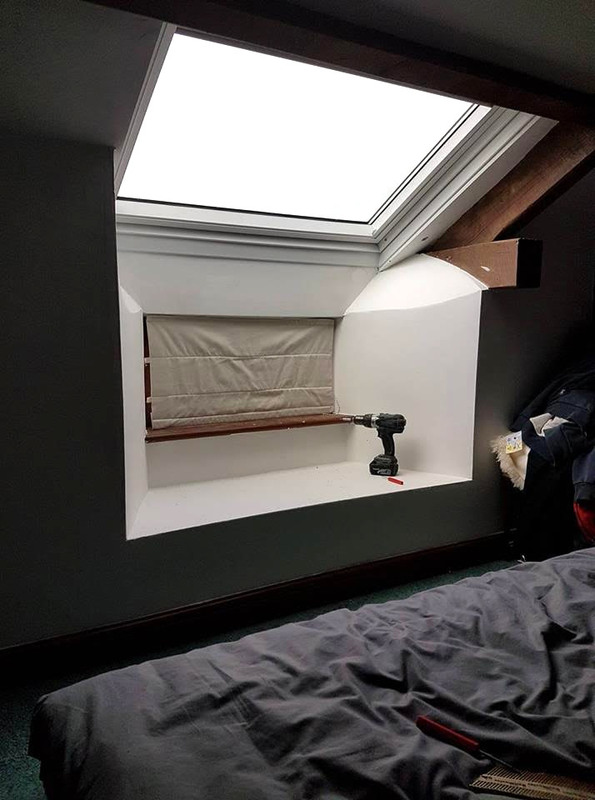 Then here at DA Roofing services we would suggest using Velux roof light products, which are suitable for all room types, and combine practicality and aesthetics wherever you install them. 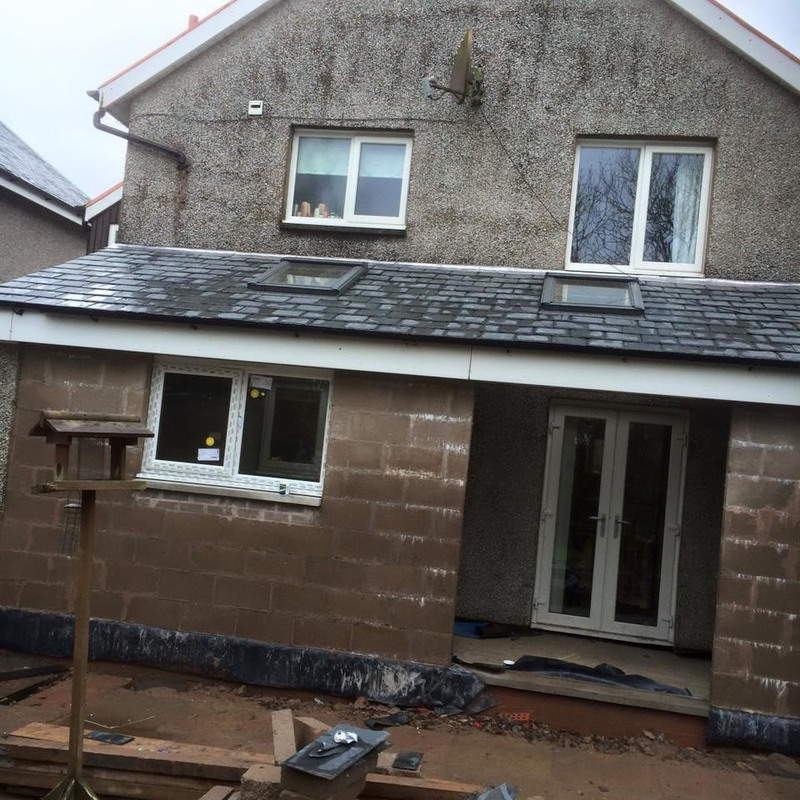 We have a wealth of experience fitting, installing and repairing Velux windows throughout Cumbria and the surrounding areas. From superb design, to keeping out the elements, Velux rooflights enable daylight and fresh air to enter your home. 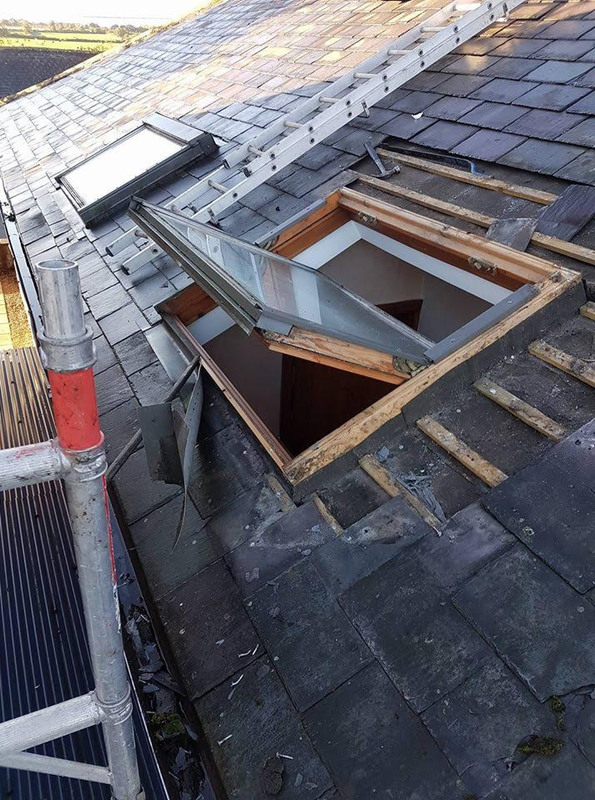 Here at DA Roofing we fit replacement Skylight rooflights in the same way as Velux rooflights, usually in loft areas where daylight is required. 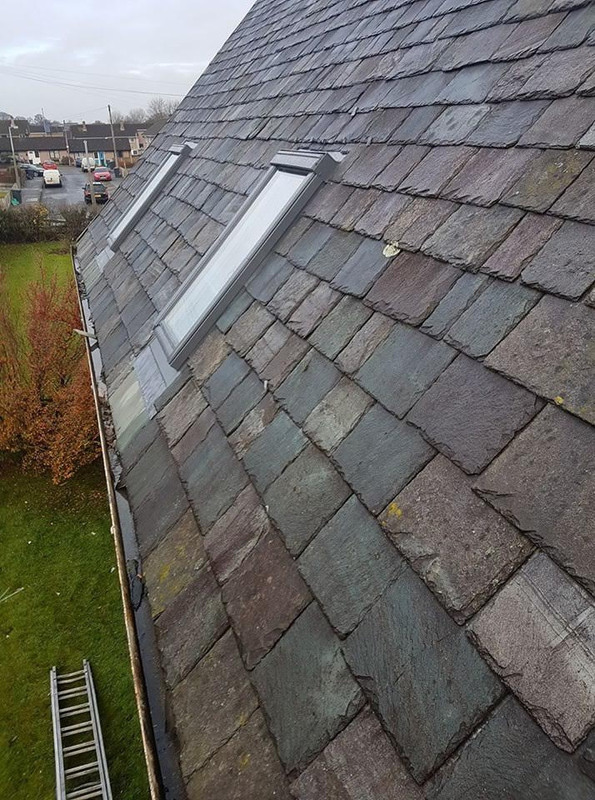 These rooflights are fully glazed, complete with integral lead apron. Our skilled workers will ensure a professional fit to the highest standard always. Velux windows offer so many options for your home or business and come in many designs, colours and sizes. 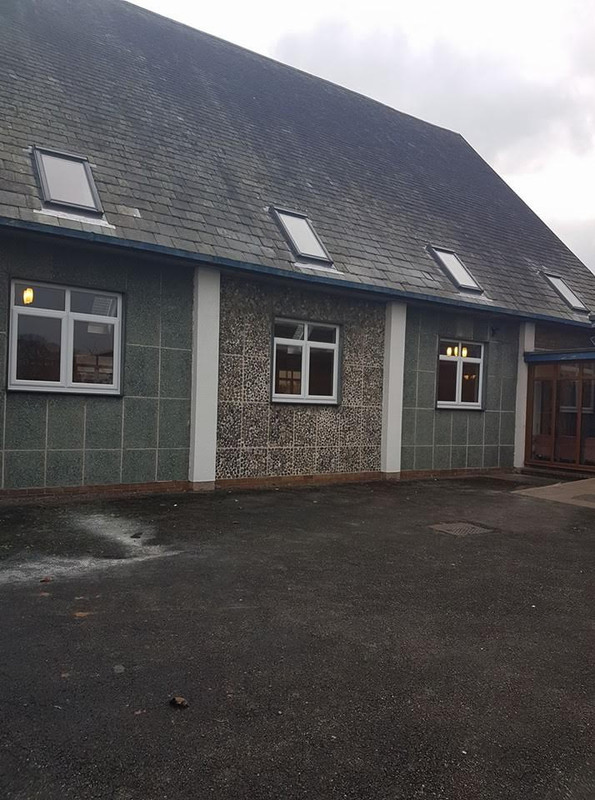 Our team of installers here at DA Roofing Services have been fitting these windows for years, and will ensure that your new Velux windows in Cumbria are installed with precision and offer you many years of reliable performance. Speak to our team today on 07541360440 to find out more about our Velux windows range and for a cost effective quote. Very professional, friendly and trustworthy. Couldn't recommend them more.